A bold and beautiful eternity band with clear CZ marquise stones all around. 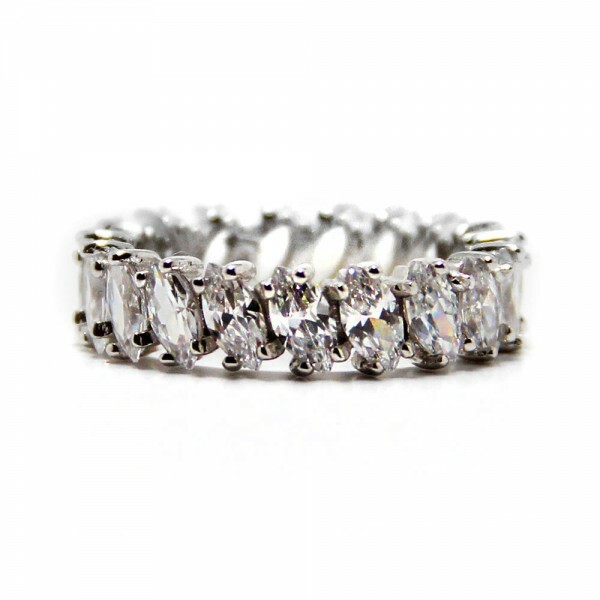 This sterling silver marquise eternity band features stunning CZ stones all around. 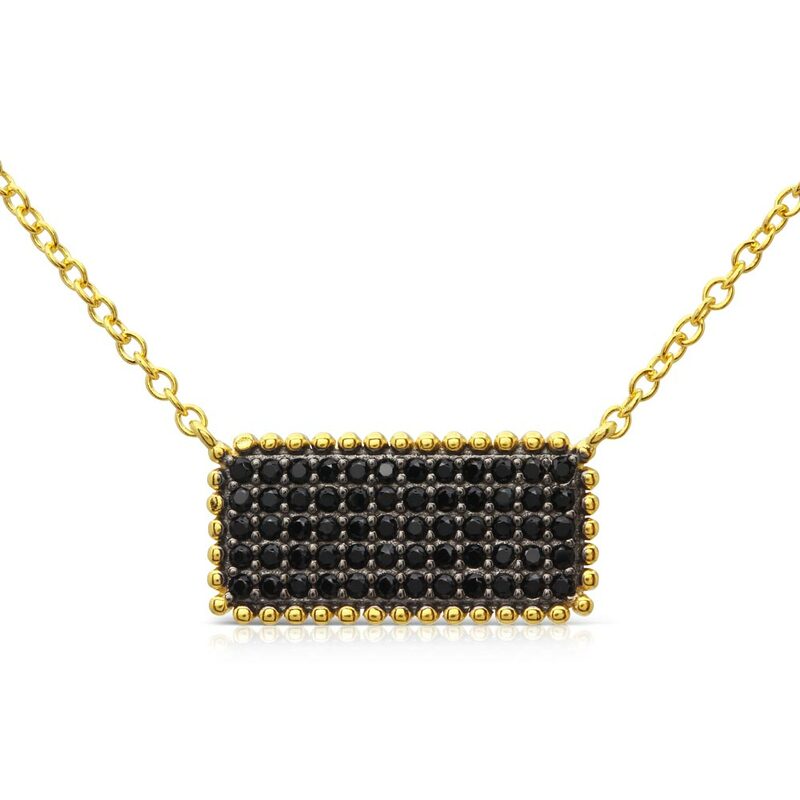 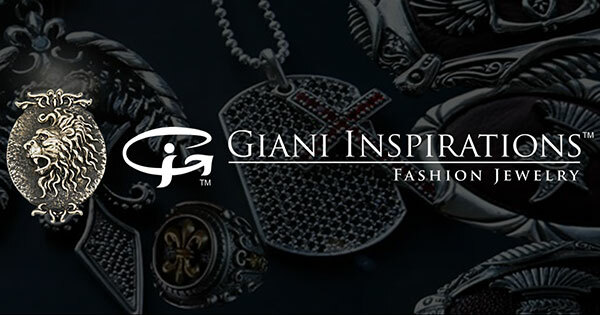 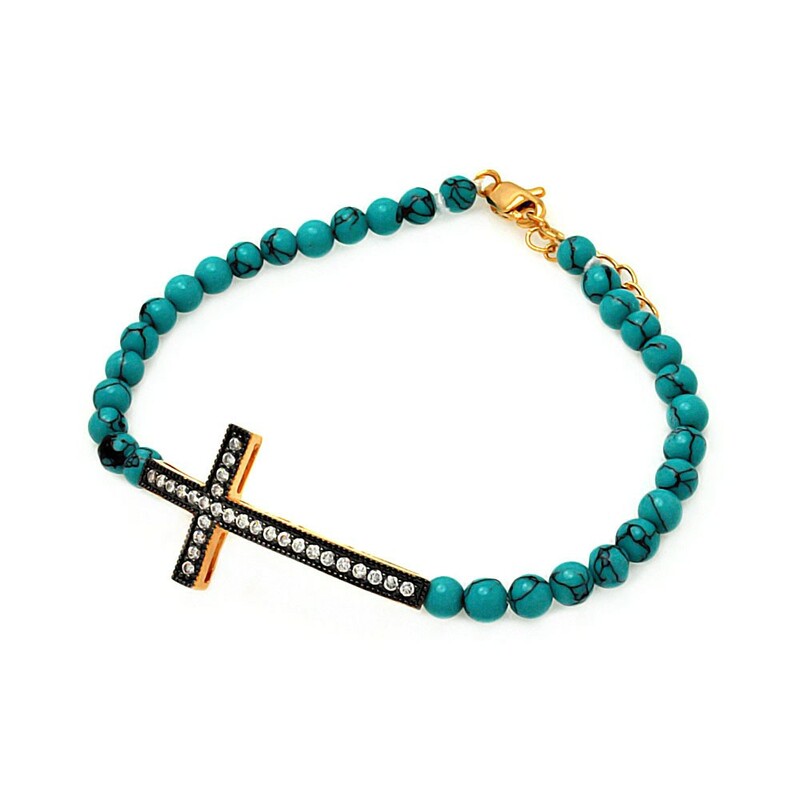 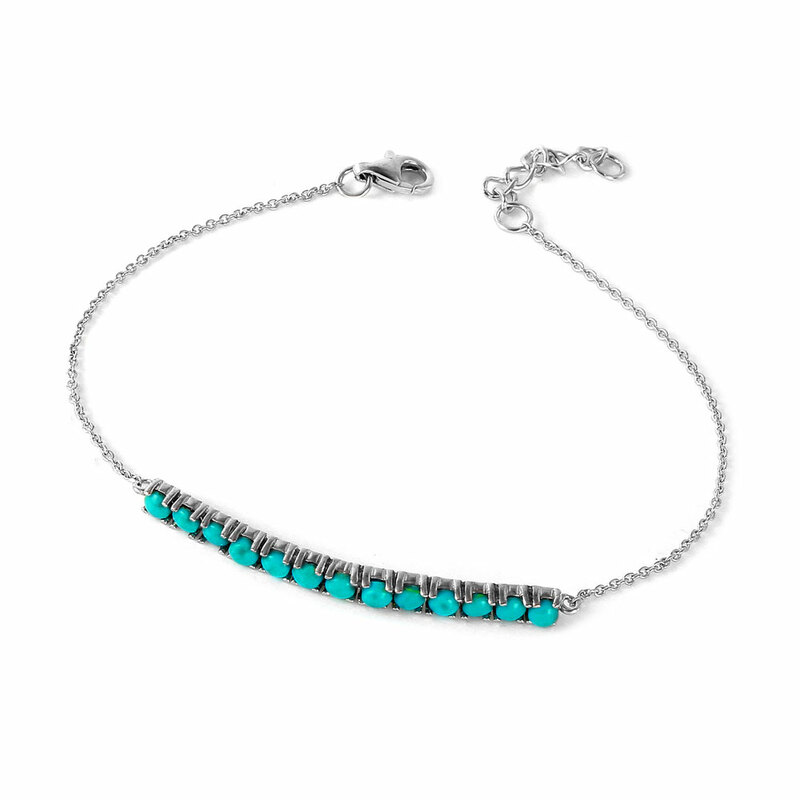 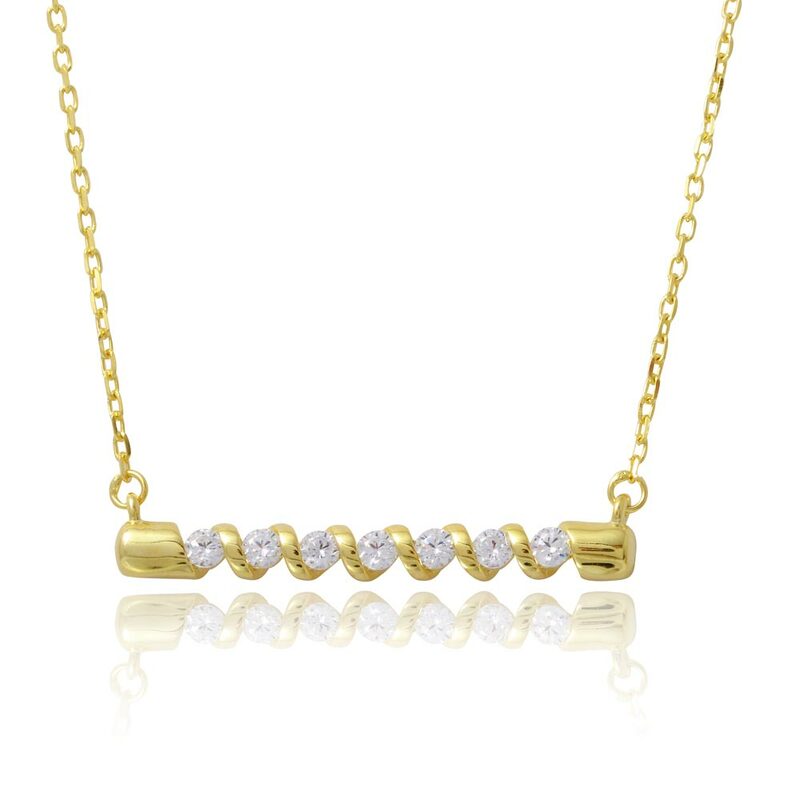 The band can be worn individually or stacked for a bolder statement. 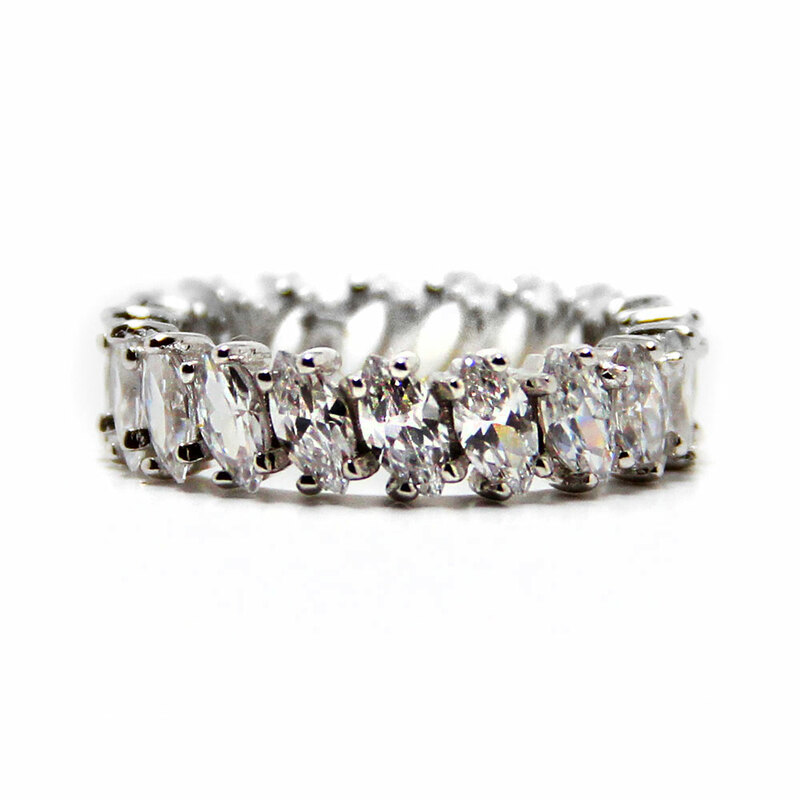 This marquise eternity band features 18 clear CZ stones. 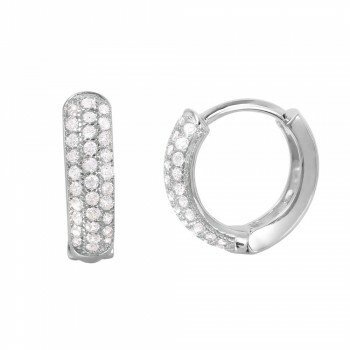 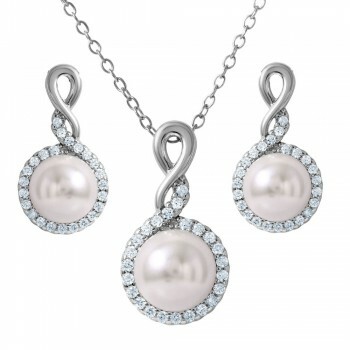 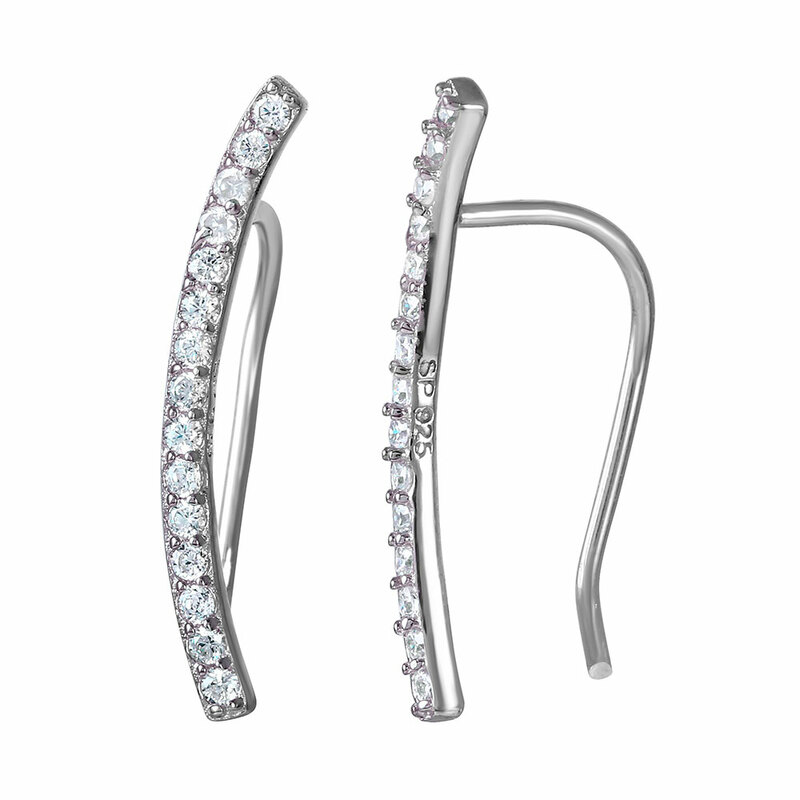 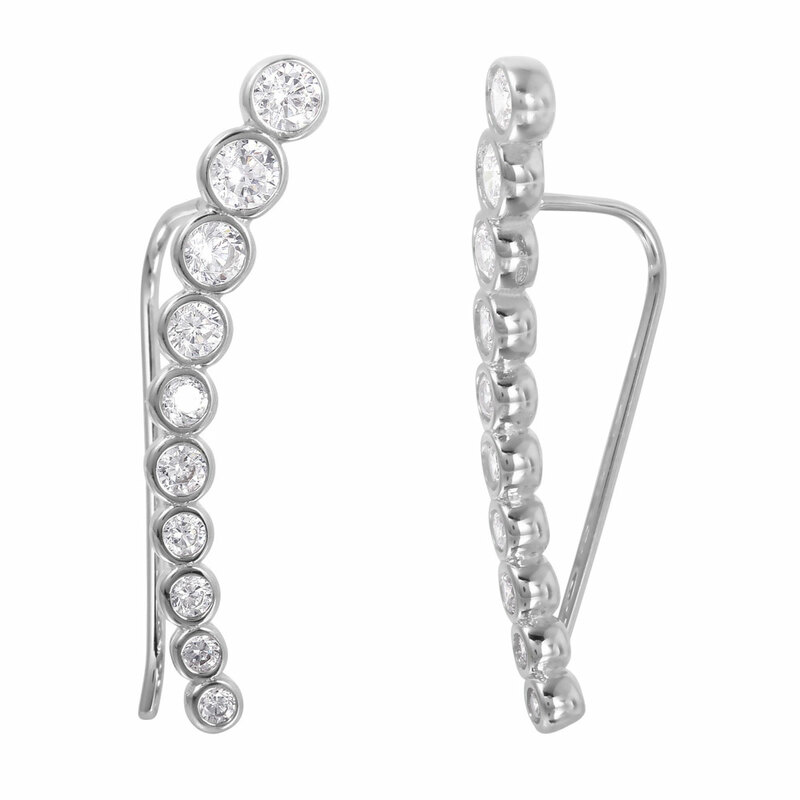 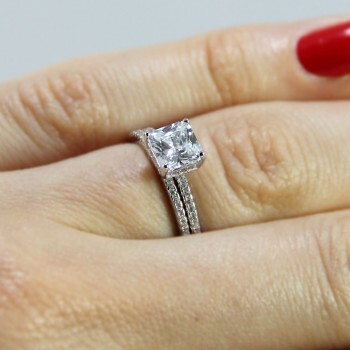 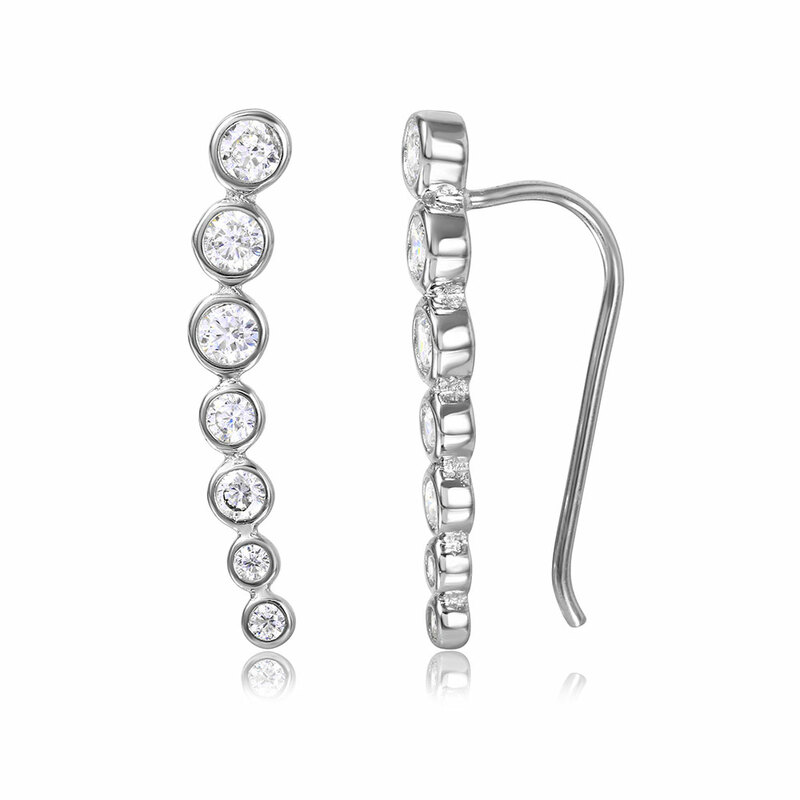 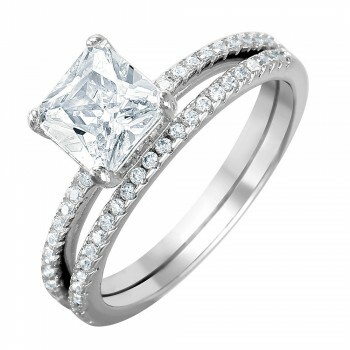 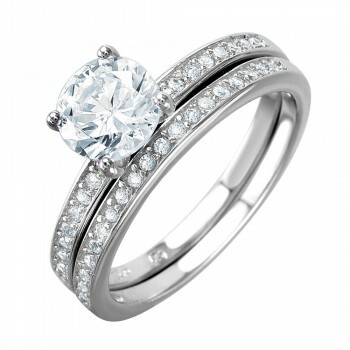 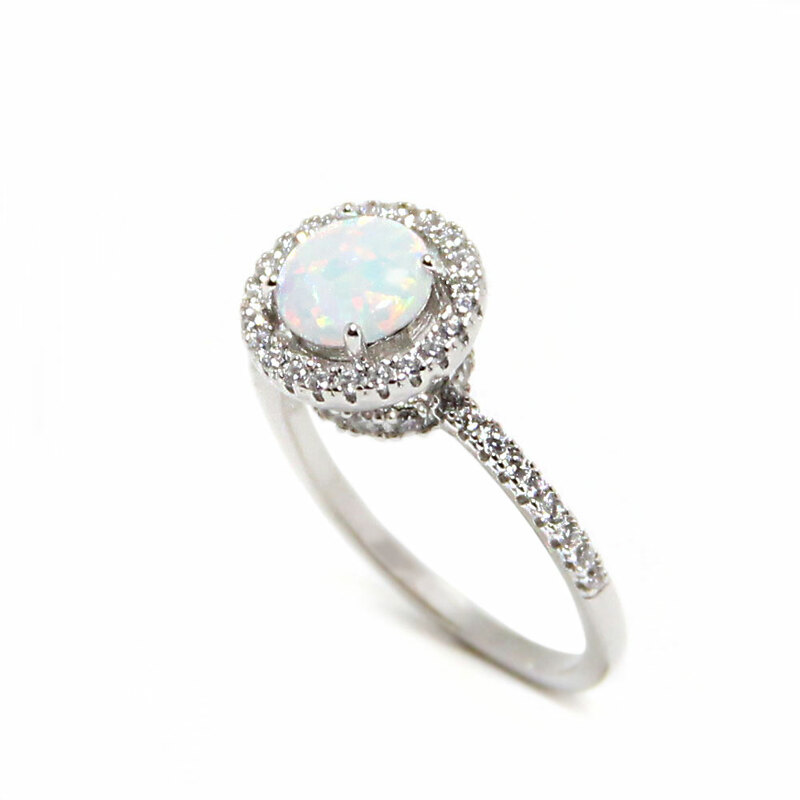 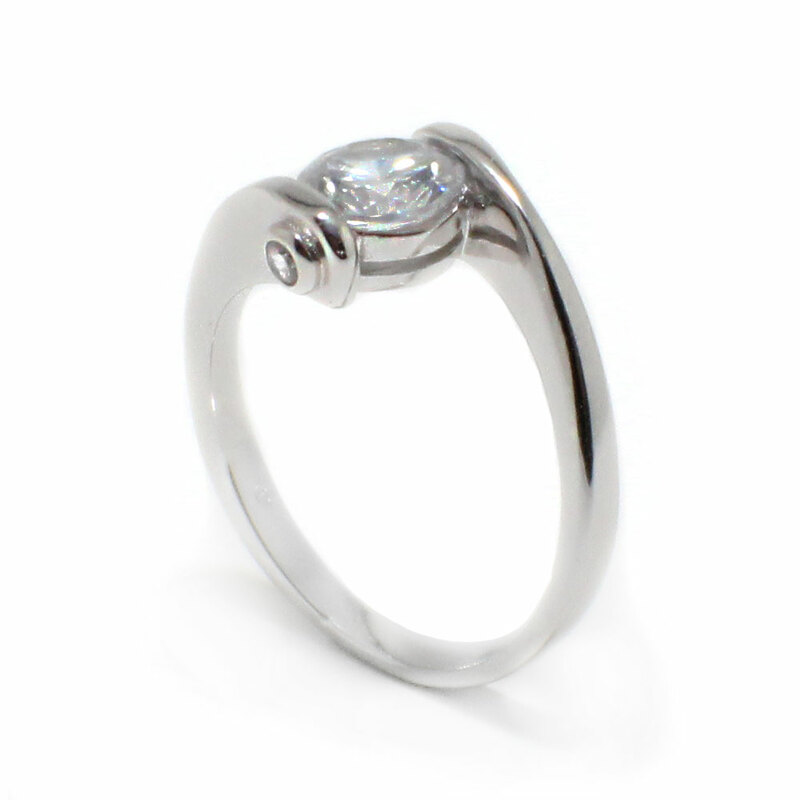 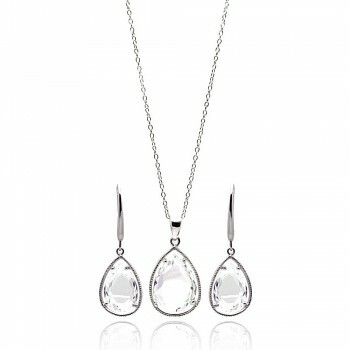 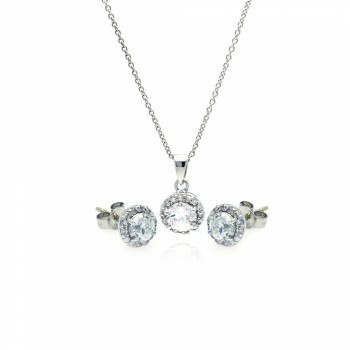 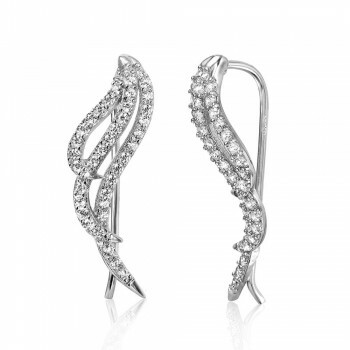 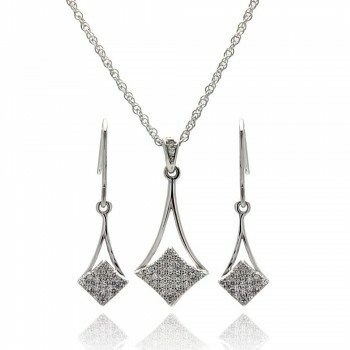 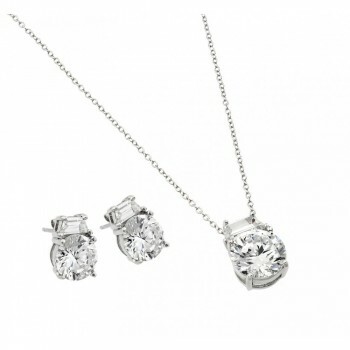 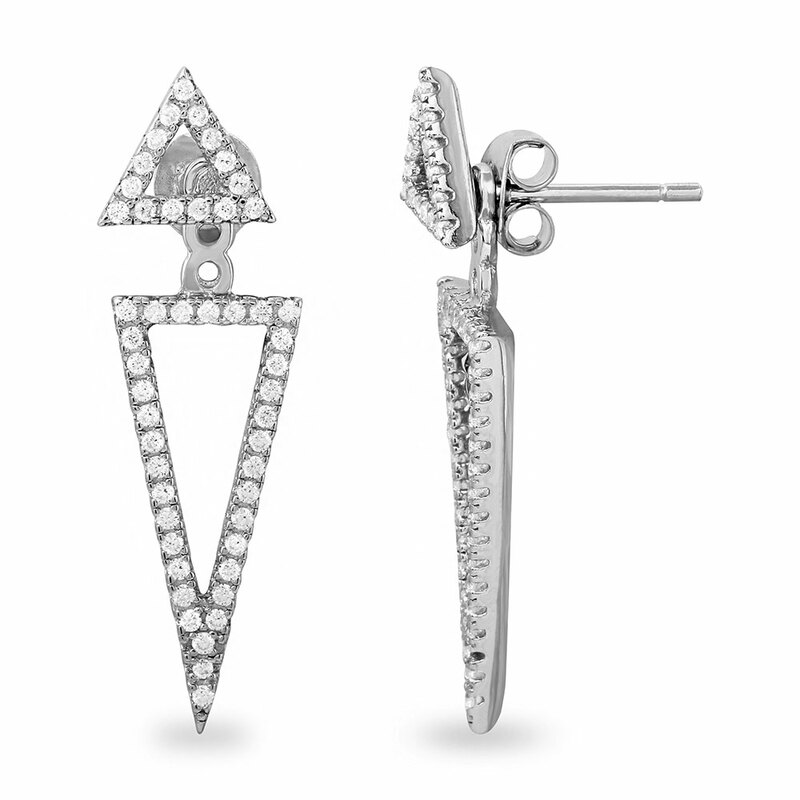 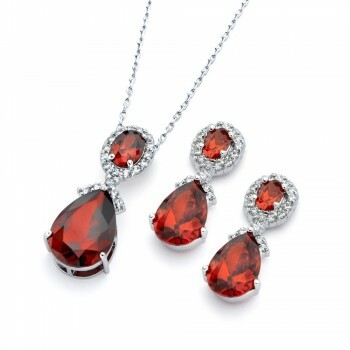 The multiple prong set design of the marquise stones gives it a bold and timeless appeal. 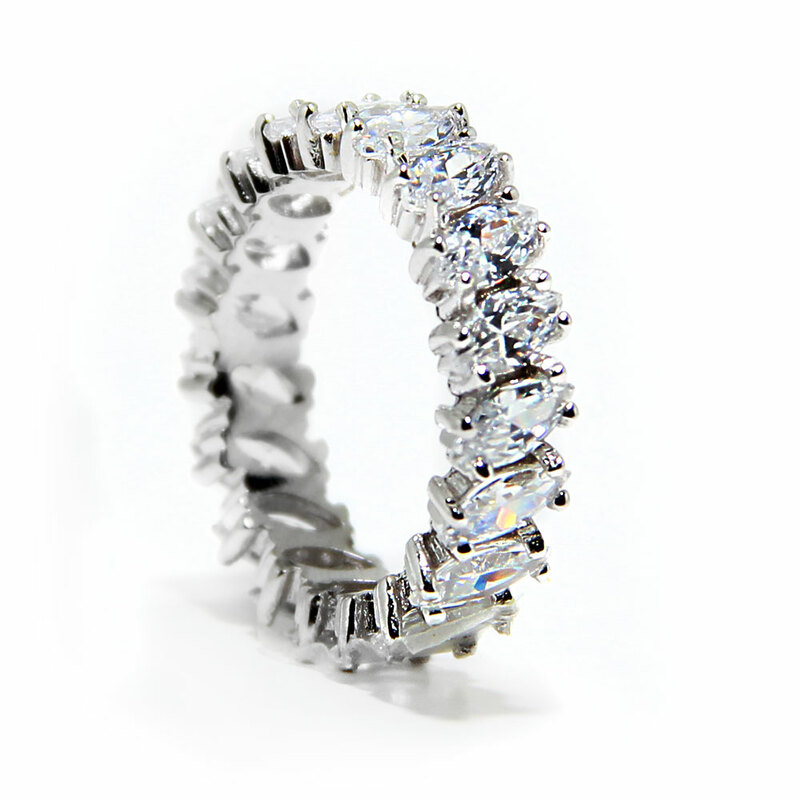 The angle at which the stones are set in this marquise eternity band give in an edgy look. 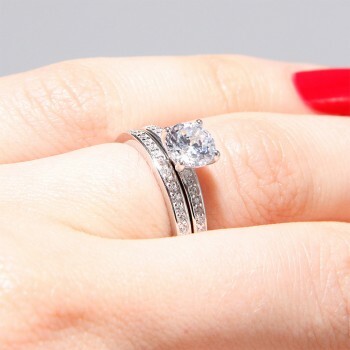 If you’re looking for a marquise eternity band without the high price tag, look no further! 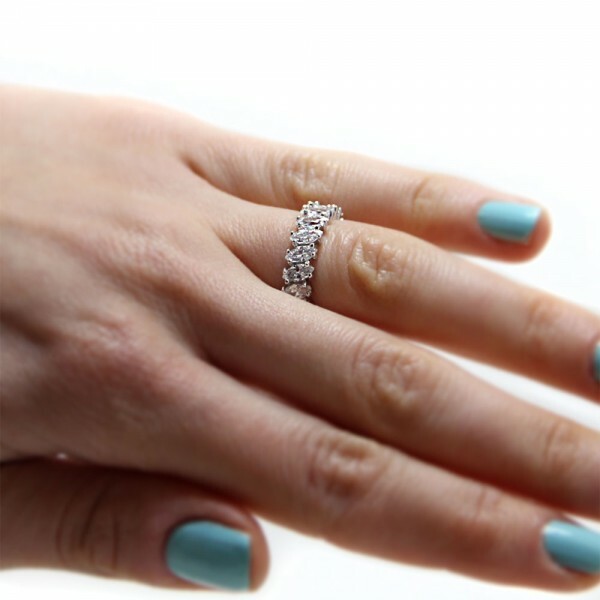 This eternity band is a unique take on the classic eternity band look because of its unique stone shape.